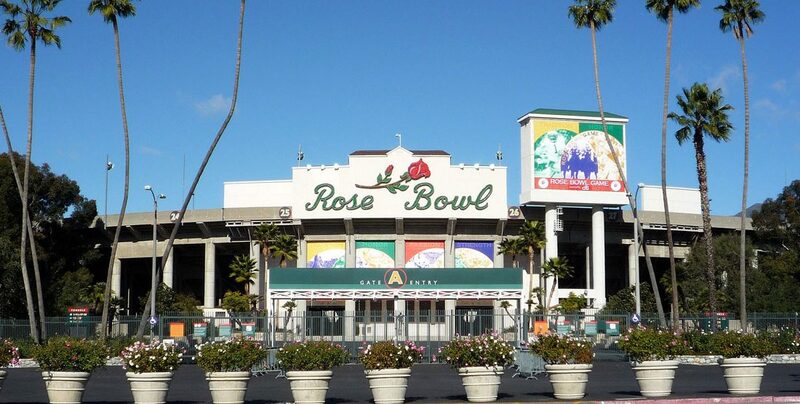 Best known as the site for the annual Rose Parade and Rose Bowl Game, Pasadena hosts many other famous special events and activities. 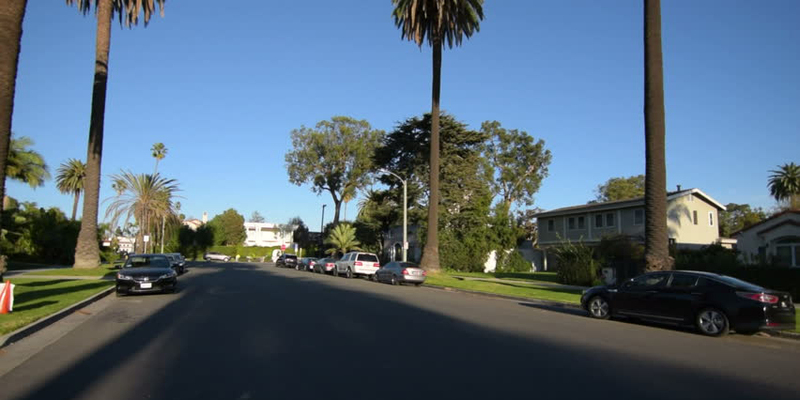 Pasadena is the right place for your business! Learn how we can help you to locate here and do business with us. 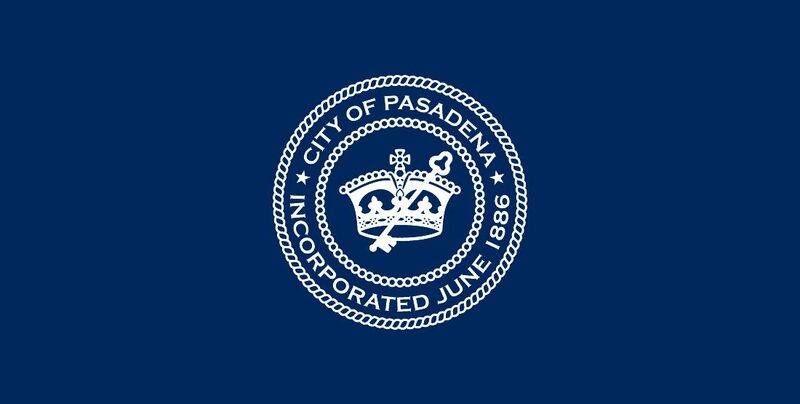 Pasadena is an open and inclusive organization. You will find agendas, meeting notices and other important information about how we serve you.